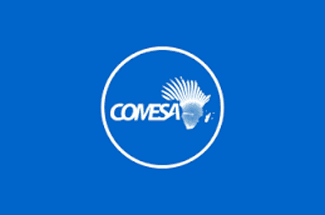 COMESA organises a validation workshop of the Regional Investment Programme in Agriculture under the priority area 2 of the COMESA Regional Compact (RIPA II) in Lusaka, Zambia. 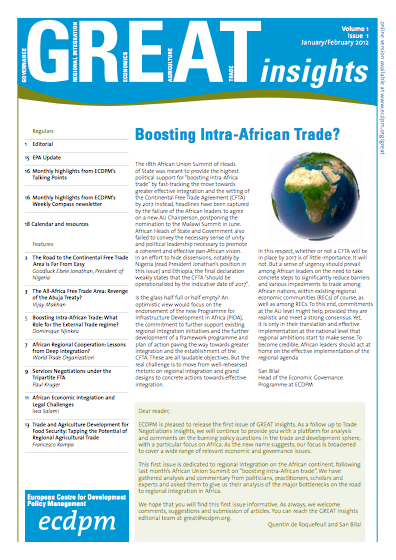 With technical assistance from the European Centre for Development Policy Management (ECDPM), COMESA has developed RIPA-II which stems from priority area number two of its Regional Compact, aimed at removing barriers to agricultural trade and better link farmers to markets and regional value chains. 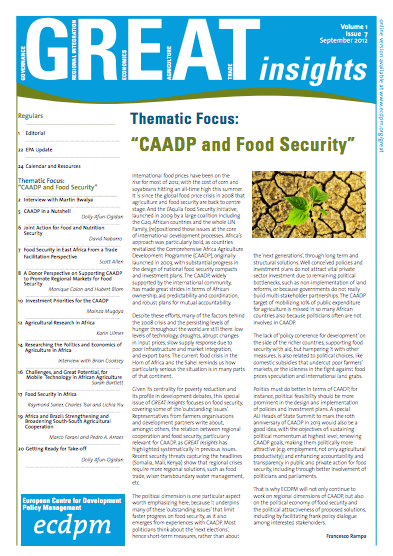 As part of this process, COMESA and ECDPM organised a Consultative meeting in Kigali, Rwanda, in November 2014, to review preliminary propositions under RIPA-II, and to discuss the case of the dairy sector in Eastern Africa as a potential pilot for the development of sub-regional public-private platforms for strategic agro-food value chains under the framework of RIPA-II. 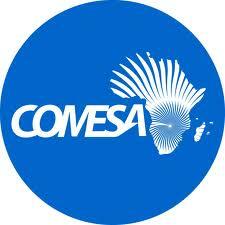 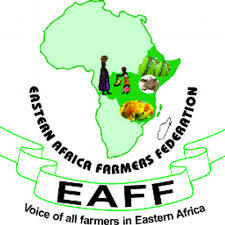 Further, COMESA and ECDPM organised three more consultative meetings in Lusaka, Addis Ababa and Seychelles in July 2015 to engage with public and private stakeholders from the cassava and rice value chains (Southern Africa sub-region); rice and legumes value chains (Horn of Africa sub-region); and fisheries and livestock feed value chains (Indian Ocean States sub-region).